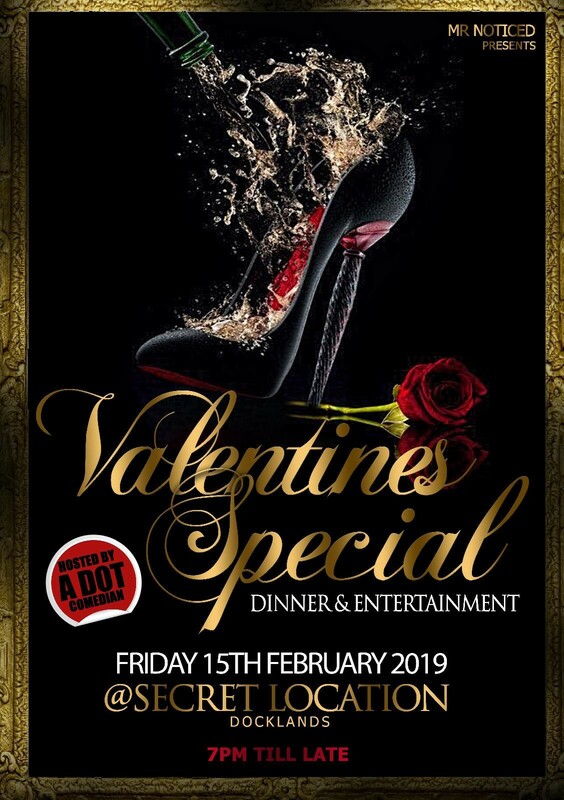 Come down and join the second year of our yearly valentines event full of love good vibes fun games and live entertainment.where we share love and appreciation wether you are single , groups, couples. Family etc. Hurry and don’t miss your chance to get your free complimentary ticket and be a part of a different type of event with a luxury feel.